Carcassonne is like a little Disneyland; around the castle and the church there are hundreds of restaurants and bars where you can enjoy a bite to eat. 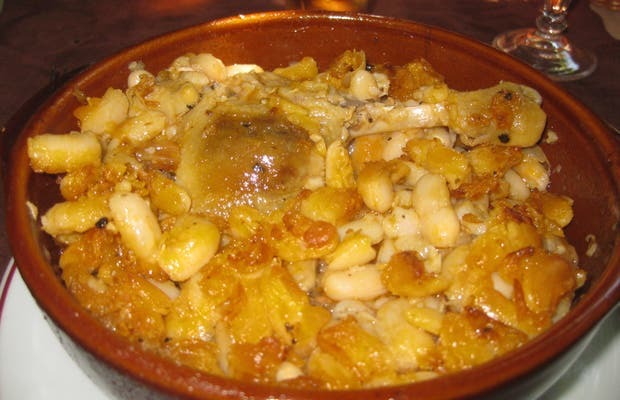 Almost everywhere you go, you can try the cassoulet, a bowl of white beans accompanied by duck leg and pork sausage. We couldn't go to Carcassone without trying it, so we stopped into his restaurant. The cassoulet here is delicious and filling, for 10 euros; you won't need to eat anything else!